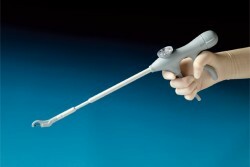 Medical Device Manufacturing, Clean Room Assembly Diversified Plastics, Inc. 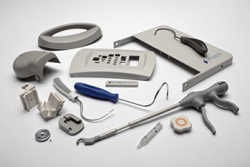 Founded in 1977, Diversified Plastics provides high-precision, close-tolerance plastic injection-molded medical and dental goods and components that adhere precisely to your specifications, performance and safety standards. Our knowledgeable team works closely with you throughout the process from design for manufacturability through mold making, plastic injection molding, clean room assembly and inventory management. 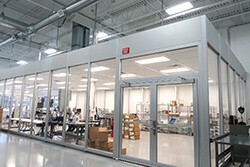 Diversified Plastics’ ISO Class 8 clean rooms (Class 100,000) have a positive airflow and is climate controlled to produce precise medical components. 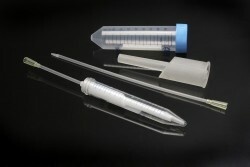 Sonic welding, assembly and medical packaging are just a few of the value-added services we offer. 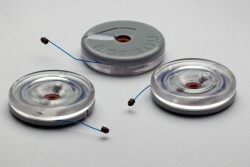 Diversified Plastics registrations and certifications include ISO 9001, ISO 13485 and FDA. Our quality department is well-informed in FDA 21 and CFR 820 specifications which include IQ, OQ, PQs and other validation requirements. Strict lot traceability is adhered to at all times.